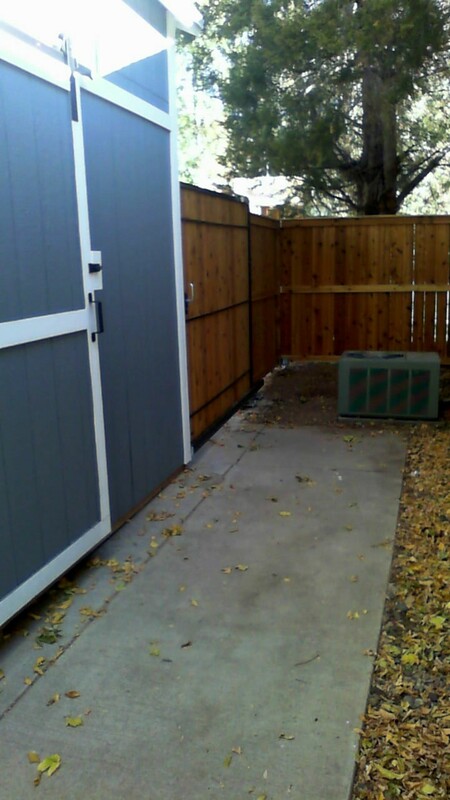 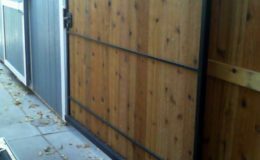 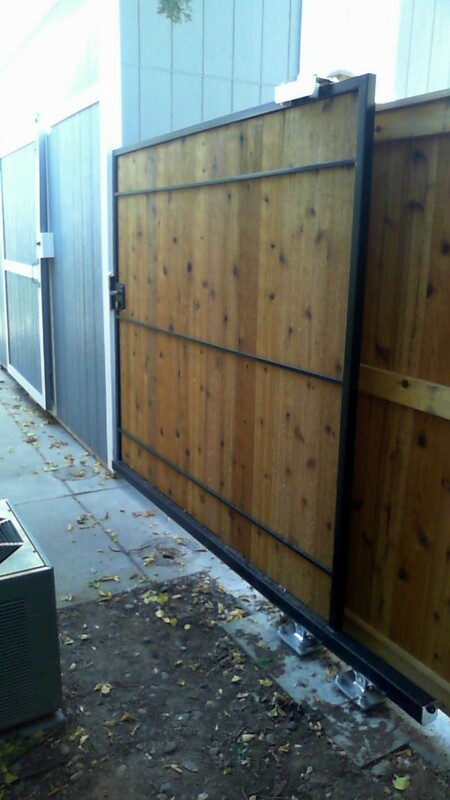 Our client in Salt Lake City is now enjoying his sliding gate using DuraGates hardware. 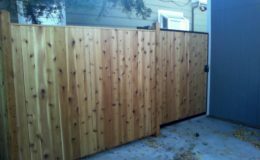 The working space was tight but that was not an issue for DuraGates hardware since the counter balance length is much shorter than most sliding/rolling gate systems. The smallest steel model, CGS-250.8M, was used and is barely visible making the gate quite aesthetically pleasing. 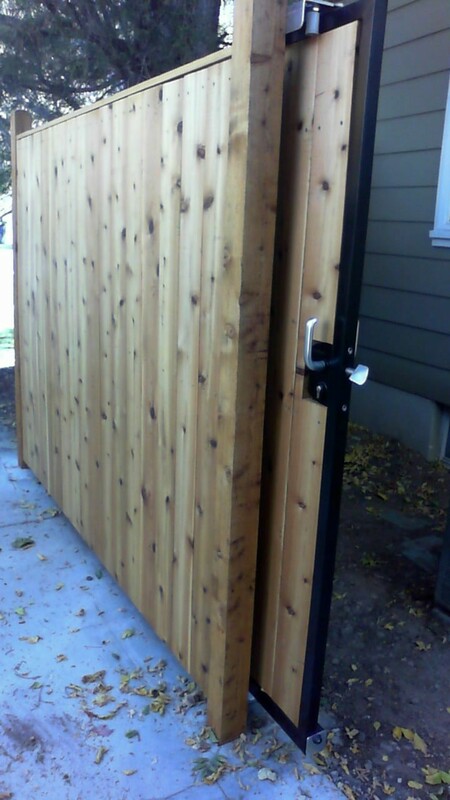 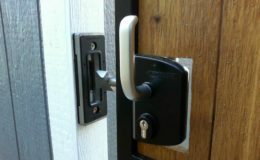 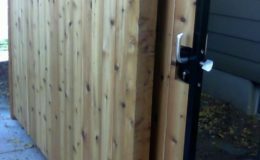 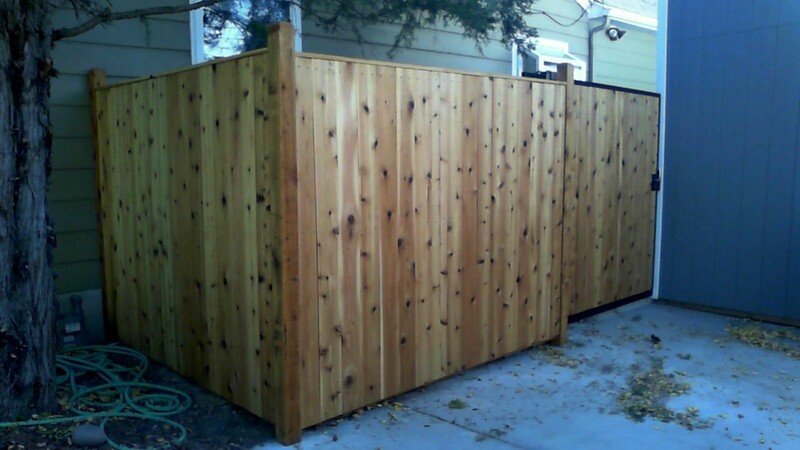 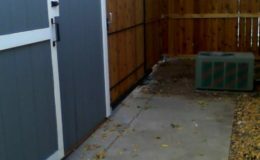 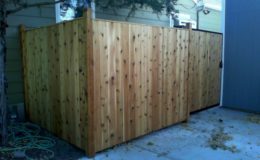 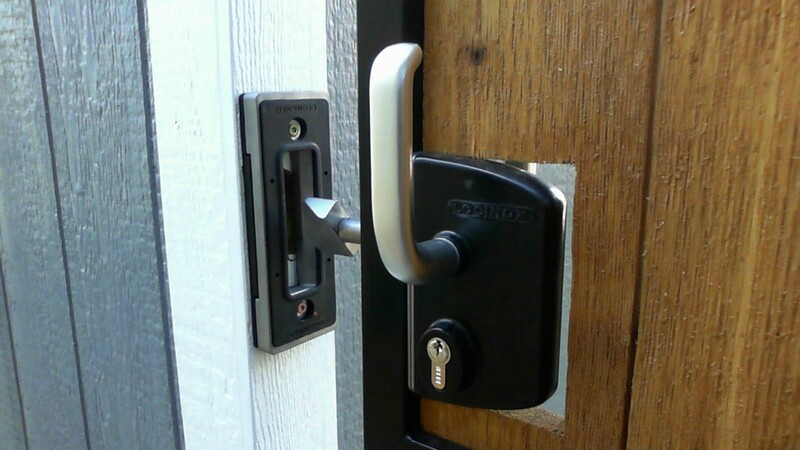 He chose a Locinox sliding gate lock to keep the gate secured when in the closed position.